Legal policies* are used to protect the consortium and its members. They create a framework to resolve internal disputes via arbitration and to guide members when dealing with external disputes. No policy covers every contingency, only reviewing them as conditions change can the consortium maintain. Given the furor around the European Union's General Data Protection Regulation (GDPR), Facebook and Cambridge Analytica, and the many data breaches, it is important to have clear policies concerning data. Consent: If you are covered by GDPR, you must follow the rules laid out in that regulation. This applies to personally identifiable information. Retention: This can apply to communications (e-mails, memos, etc. ), transactions, and financial records. 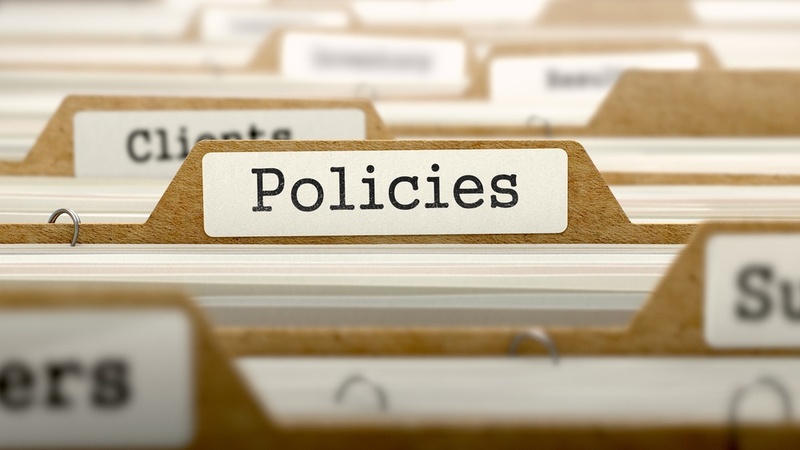 You should have clearly defined retention policies that also conform to your legal jurisdiction. Disagreement is common among partners and policies regarding arbitration and adjudication are a necessary part of the consortium. With the right arbitration policies, disputes can be amicably resolved before they escalate. Interactions between the consortium and any non-members are covered under these policies. These are used to define the relationships and the liabilities between the two, and to protect the membership of the consortium. This concludes the Governance of Consortium Blockchain series. I hope you enjoyed it and for a complete overview of the series, please click here. *Any verbiage in this article cannot be legally upheld; all legal policies should be reviewed by a licensed attorney.